Pupils doing their GCSEs this summer can find out about alternatives to going back to school in September at an open evening at City of Wolverhampton College next month. The college’s three main campuses - Paget Road in Compton, Wellington Road in Bilston and Metro One in the city centre - will be open on Wednesday 8 May, 4pm-7pm to give people the chance to talk to tutors about the best qualifications for their future career. 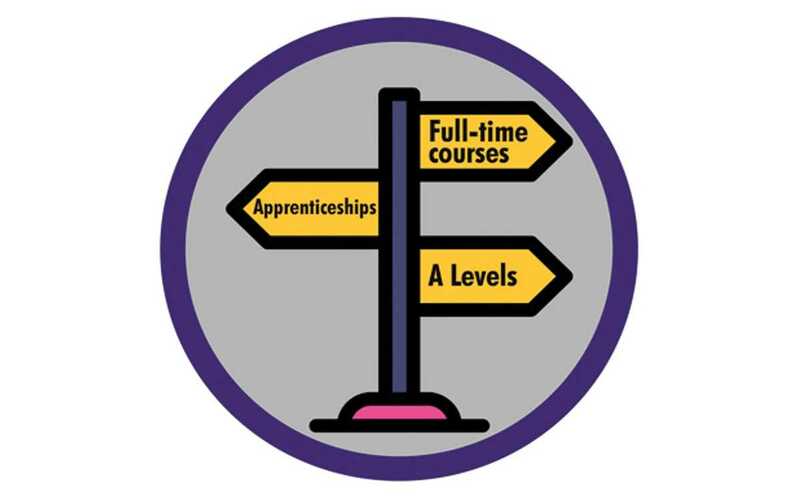 Staff will be on hand with details of full-time courses from business to sport and construction to travel, A Levels in a range of subjects, higher education qualifications such as HNCs, HNDs and foundation degrees, and apprenticeships that enable people to combine working for an employer with studying for an industry-recognised qualification at college. Those attending can apply for their chosen course whilst at the event, have an interview with a member of the college’s admissions team and, subject to entry criteria, leave with the offer of a place to start their qualification later in the year.